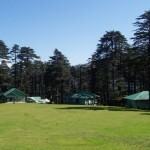 District-Udhampur, Jammu & Kashmir India. is not only a major pilgrimage centre for Sikhs but attracts people from other faiths also. 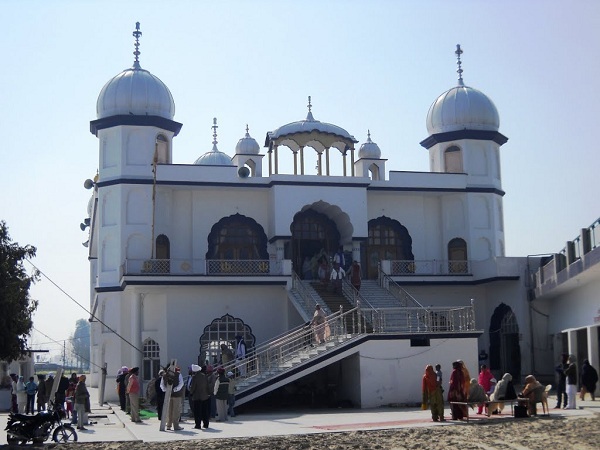 It has a Gurudwara built by Baba Banda Bairaagi on the banks of river Chenab. He was Guru Gobind Singh`s favourite `Saint-soldier`. Pilgrims in great number especially from North India throng this place in the month of April to participate in the three-day annual mela. This place is around 300-year-old. The historic gurdwara at Dera Baba Banda Bahadur has the samadhi of Banda Bahadur. Here the ashes of Banda Bahadur are also kept, along with an arrow given by Guru Gobind Singh to Banda. Other attractions include number of weapons and a huge sword used by Banda during wars. Every year an average of 30,000 devotees, from all over northern India, visit throughout the year and especially on the occassion of Vaishakhi, when a three day mela is held. Natural beauty hills and landscape. By Air: Nearest airport is Jammu (75 km) connected with major cities of India. By Rail: Nearest major Railway station is Jammu (75 km) well connect with rest part of India.